Like many, I have been waiting for the new Gran Turismo game to come finally come out. The wait has been excruciating and seemingly never ending, but there is light at the end of the tunnel. 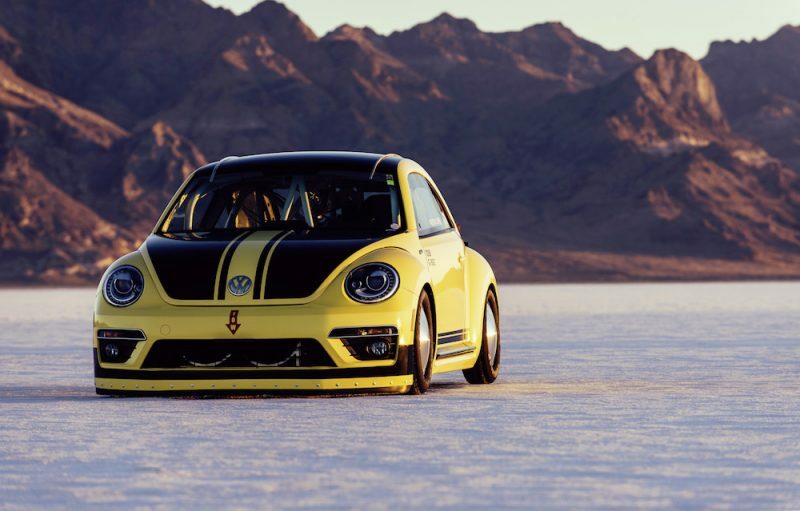 Sony and Polyphonic have got their act together, and the new Gran Turismo Sport will be hitting retail outlets later this month. Gran Turismo is arguably, the original racing simulator, and has been the go-to racing game for many years. That is unless you are an Xbox fanboy of course. 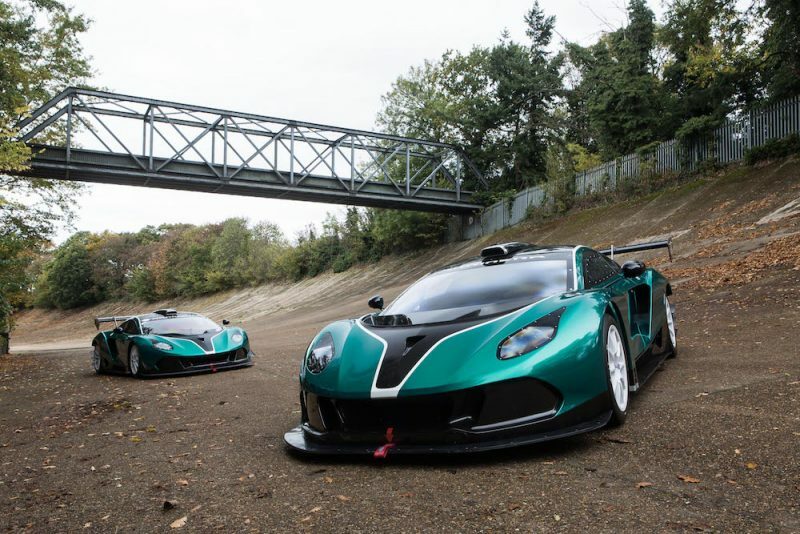 Have you ever wondered what Gran Turismo would be in real life though? No, I don’t mean hooning a car around a race track yourself, what I mean is controlling a real life car with a PlayStation controller. Well, quite unbelievably, Nissan has created a one-off project car that would be able to pull off such an incredible feat. This isn’t a Micra or even a 370Z NISMO that has been used for this, instead they turned to the mighty Godzilla. 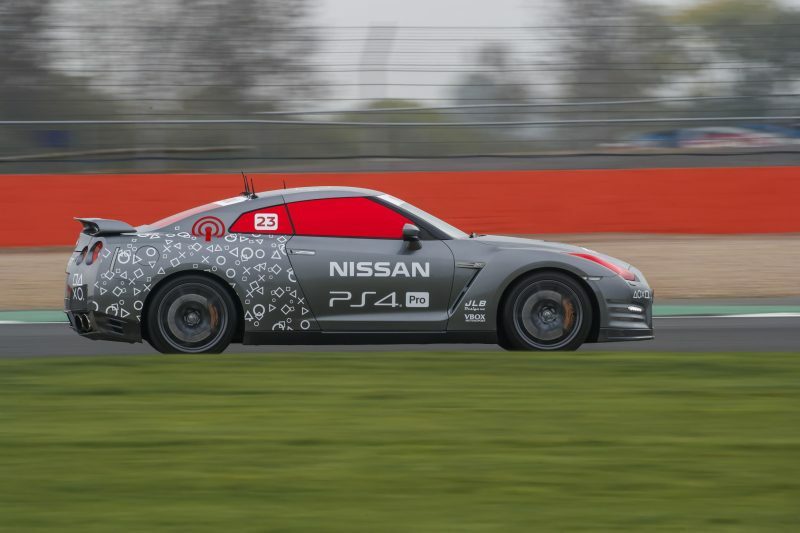 That’s right, thanks to some modification, the magicians – or madmen, take your pick – have been able to make an R35 GT-R that can driven by a PlayStation controller. 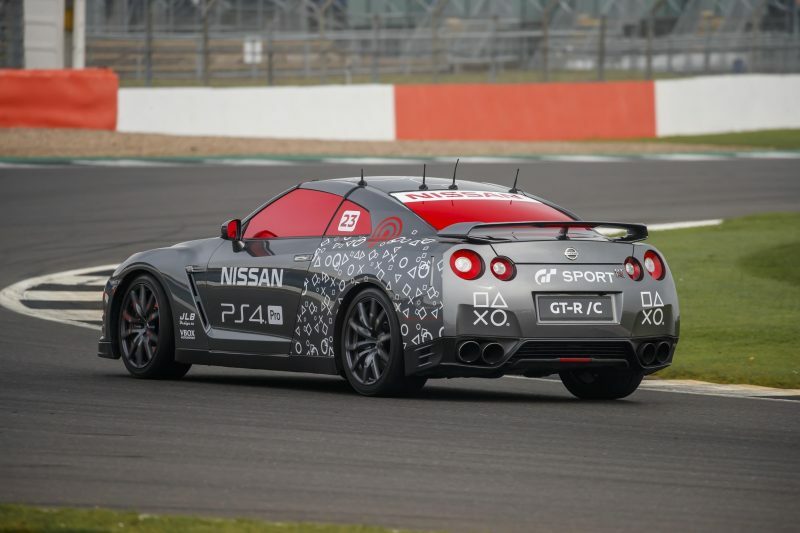 A PlayStation generation car, that can actually be driven by the key tool of gamers. The car may have no driver, but you sill need some a steely-eye helmsman behind the erm… controller. 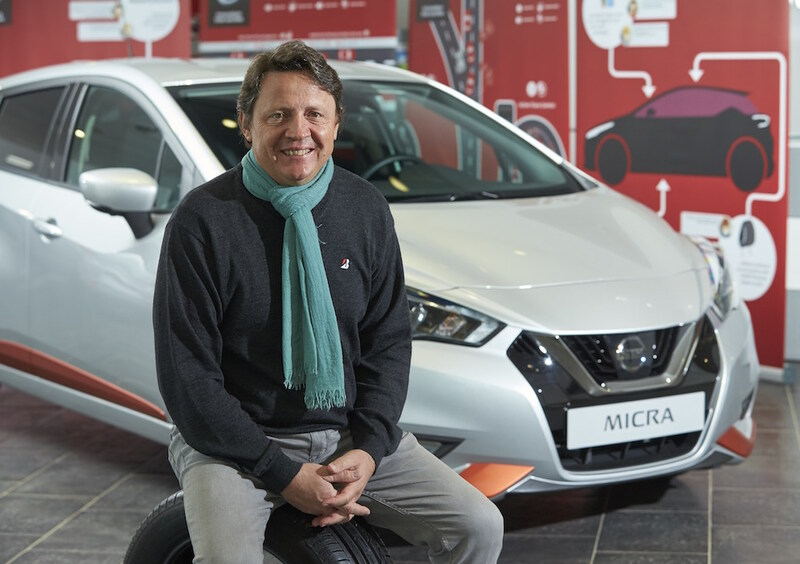 It could have been very tempting to pick out a pimply-faced teenager, but seeing as most of them are locked in their bedrooms, Nissan turned to one its own. 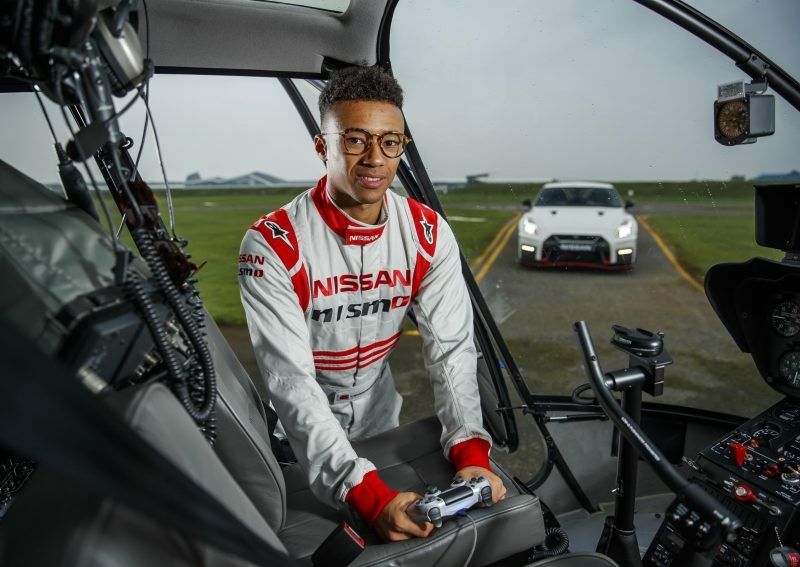 Jann Mardenborough to be exact, a NISMO racing driver no less. 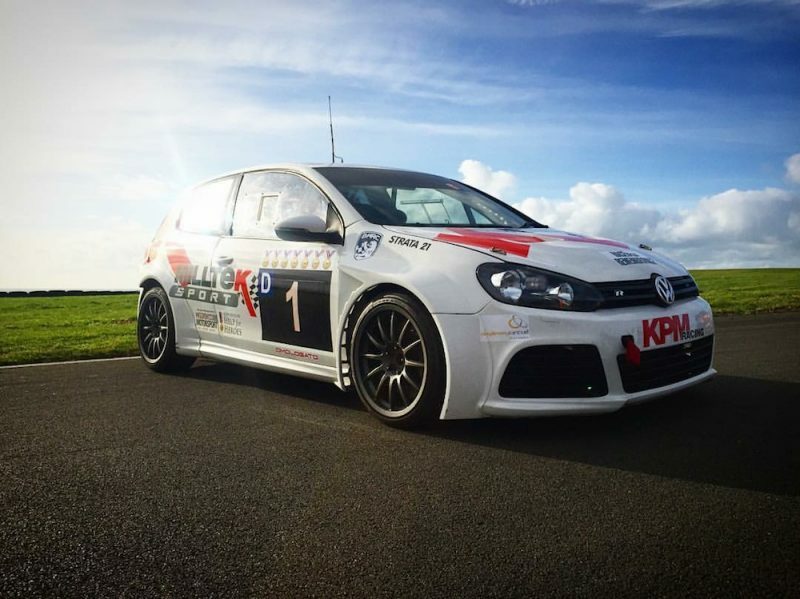 So, we have the car, we have the driver, what we need now is a track. Silverstone was the track of choice for this amazing challenge, and if you think Mardenborough simply coasted his way around before taking in some plaudits, then you would be dead wrong. 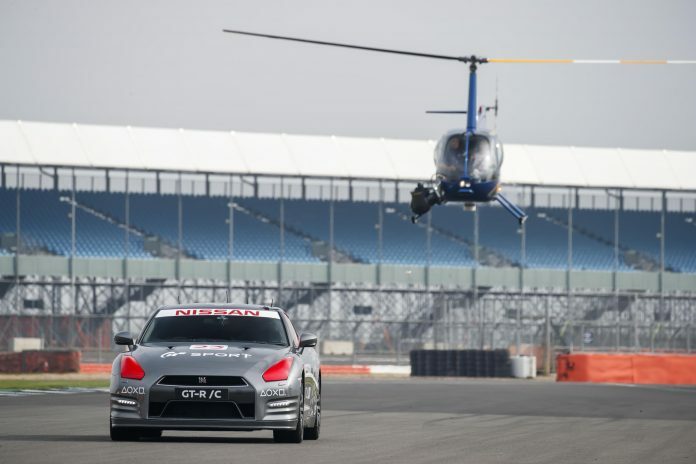 From his vantage point in a low-flying helicopter, he was able to coax the GT-R to speeds of 131mph, meaning that he was able to achieve a fastest lap time of 1:17:47. How Does The Car Work Though? 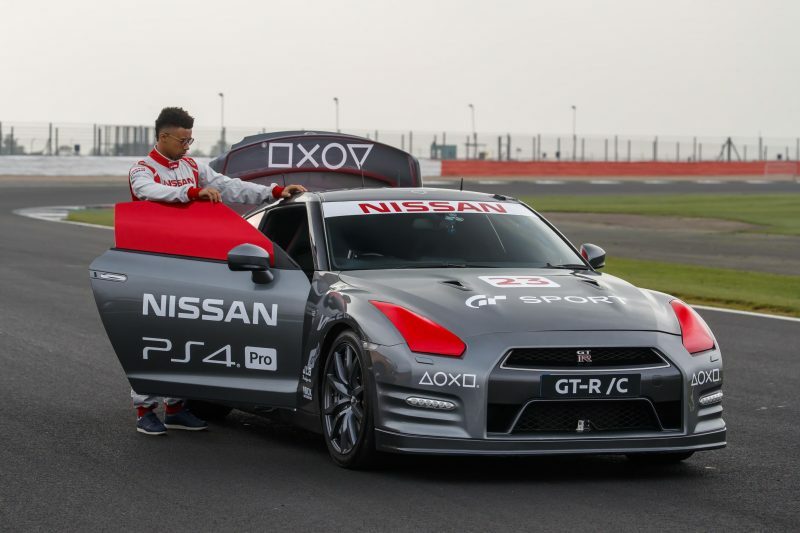 Well, the GT-R – or the GT-R/C to give it its proper name – is controlled by four robots that operate the steering, braking, throttle and transmission. There are also six computers mounted in the boot of the car, which are able to update the controls 100 times a second. The actual PlayStation controller itself remains unmodified and connects to a micro-computer which interprets the joystick and button signals and transmits them to the GT-R /C’s on-board systems. The wireless operation has a primary control range of one kilometre. 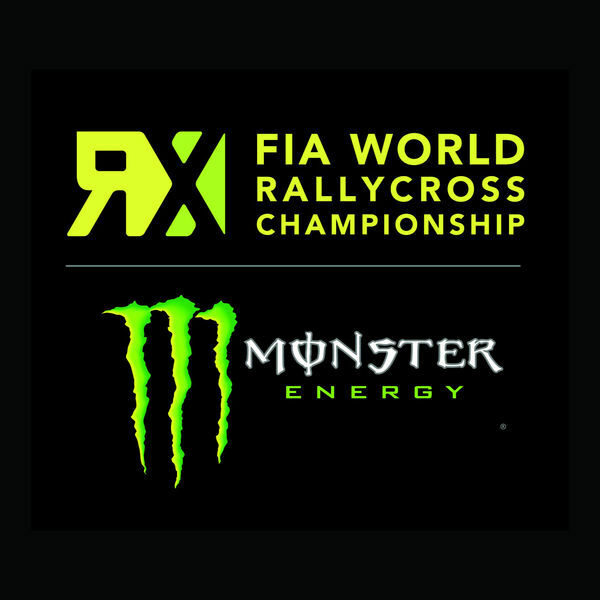 To help Mardenborough judge the vehicle’s speed through the corners, a Racelogic VBOX Motorsport sensor was installed to relay speed data to a LCD display in the helicopter cockpit. The GT-R /C is also fitted with two independent safety systems, operating on different radio frequencies, which allow two additional operators to apply full ABS braking and cut the engine in the event of the main operator losing control of the vehicle. The new Gran Turismo Sport will be available to buy as of the 18th of October.